If you have ever wondered, "Am I a candidate for dental implants?" we encourage you to call (818) 483-9071 and schedule an appointment with our Glendale, CA dental office. Dr. Clarisse Atakhanian can conduct an examination and take X-rays to determine if you qualify for implant surgery, and if not, what it will take to get you there. At Clarisse Atakhanian DDS Inc., we will work with you to come up with the best way to replace your missing teeth, even if that means conducting additional procedures to ensure that you do qualify. Certainly. At Clarisse Atakhanian DDS Inc., we treat patients who have crooked teeth. In many cases, our patients will begin an orthodontic treatment and receive a dental implant when it is nearly complete. That way, space can be created for the implant if necessary. Simultaneously, when the procedures are combined, your smile will be greatly improved. In rare cases, existing teeth do not respond like they should to an orthodontics treatment like braces or aligners. In this situation, a professional may recommend having that one particular tooth removed and replaced with a dental implant. This is something we can discuss with you in our Glendale dental office. Absolutely. Dental implants were designed to replace missing teeth. Whether you have lost one or several teeth due to age, infection, decay, or damage, we can replace them with durable dental implants. Dental implants are the only solution that replaces both your missing root and tooth. We will secure a titanium post to your jawbone and, through the process of osseointegration, the jaw will provide the same level of stability to your replacement tooth that it did to your natural one. Patients appreciate how durable this solution is and how it allows them to maintain an active lifestyle while eating all their favorite foods. If you are simultaneously evaluating dentures or a dental bridge, consider how dental implants can positively impact your lifestyle and then call 818-483-9071 to schedule an appointment with Clarisse Atakhanian DDS Inc..
For your health, no. It is much better to wait until you go through the necessary treatment to eliminate the gum disease. Healthy gums are critical for this procedure since we need to cut into the gums to place the metal implant. Any existing infection can decrease the success rate of the procedure and extend your recovery process. 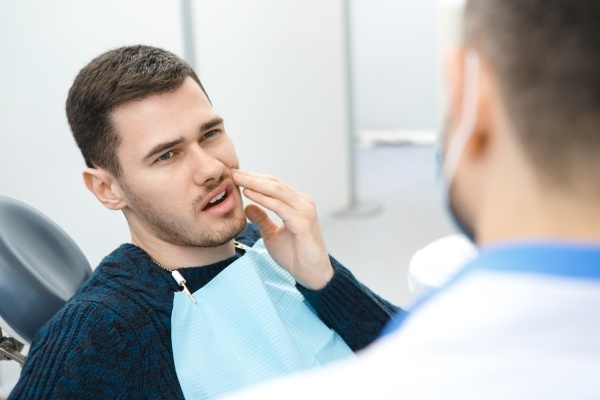 When you visit our Glendale dental office, we will let you know if we discover any signs of gum disease and present you with a treatment plan to address it. Not yet, but you can be. In our dental office, we can treat your cavities by removing tooth decay and restoring your teeth. We can complete this procedure fairly quickly and decide if the teeth are healthy enough or if dental implants are necessary. At Clarisse Atakhanian DDS Inc., we also want to ensure your mouth is healthy prior to starting a procedure of this magnitude. 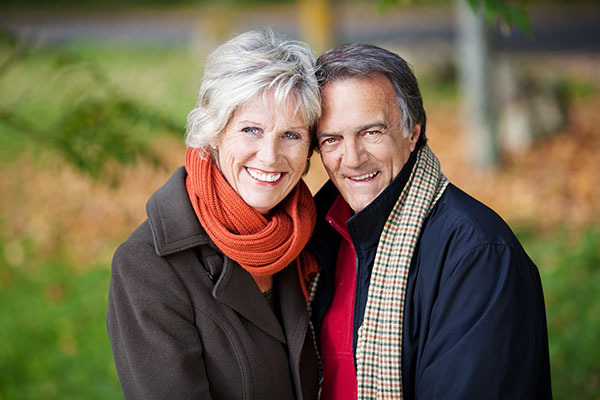 At Clarisse Atakhanian DDS Inc., we treat patients in all stages of life and often work with seniors who receive dentures after tooth loss and now feel dissatisfaction with the results. While dentures are effective, they have a level of inconvenience. Patients need to take the dentures out to clean and soak them on a regular basis. In other situations, patients can struggle with the dentures slipping out on accident. 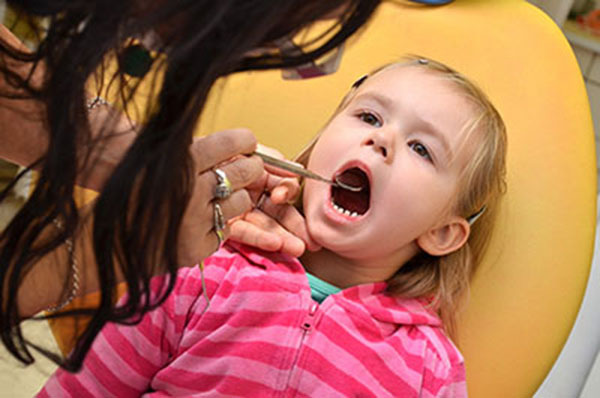 Unfortunately, after losing an adult tooth, the body goes through the process of resorption. Through resorption, the body leaches calcium from the jawbone for use elsewhere. A patient who has lost teeth may not have a jawbone that is dense enough for the procedure. In this case, we may need to perform a bone graft or refer you to specialist for one. The other solution to consider would be mini-dental implants, where the actual post is shorter, requiring less bone density to remain in place. To learn how this solution can work for you, call and schedule an appointment by calling (818) 483-9071. Clarisse Atakhanian DDS Inc. is located at 1201 N Pacific Ave #104 Glendale, CA 91202. Clarisse Atakhanian DDS Inc. was established in 1994.